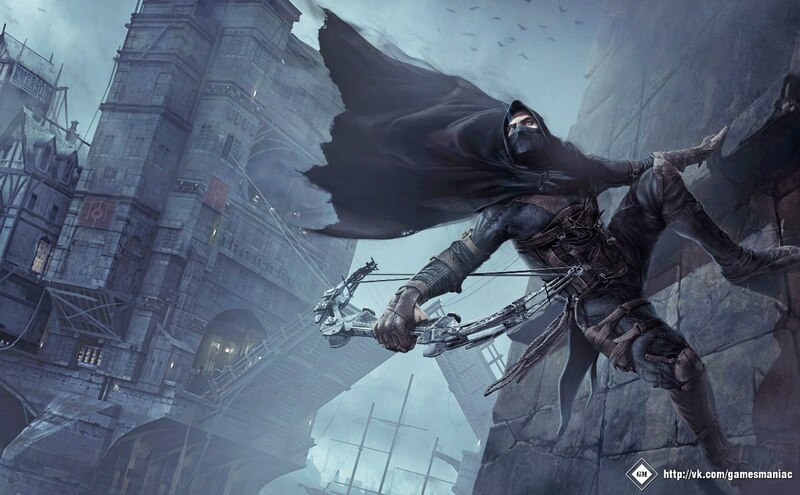 Eidos Montreal is finally ready to show off their new Thief game. 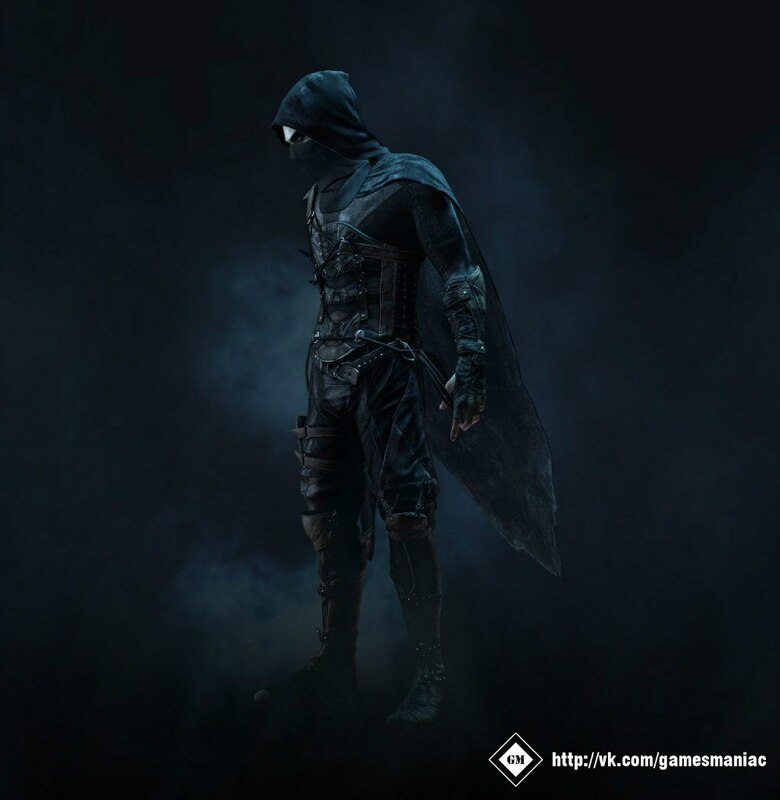 As it turns out, it's not Thief 4. 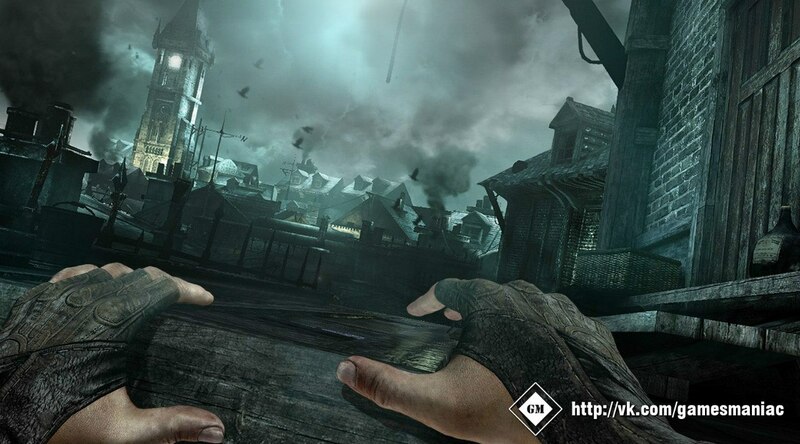 Instead, the studio has decided to reboot the dormant stealth series. 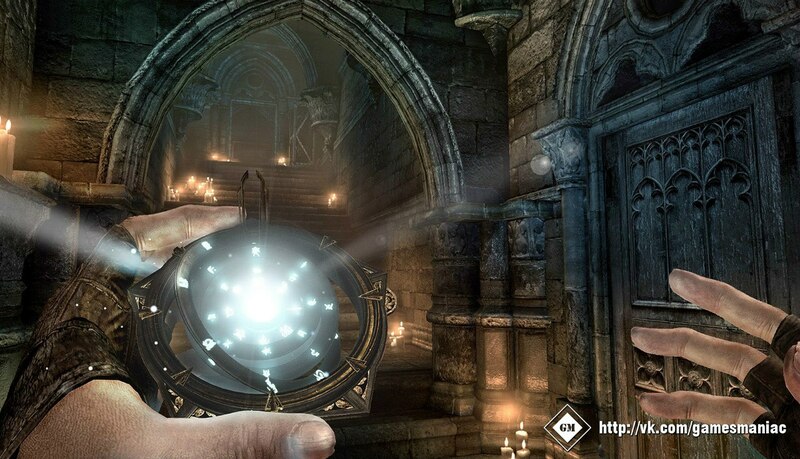 Their game is simply called Thief. 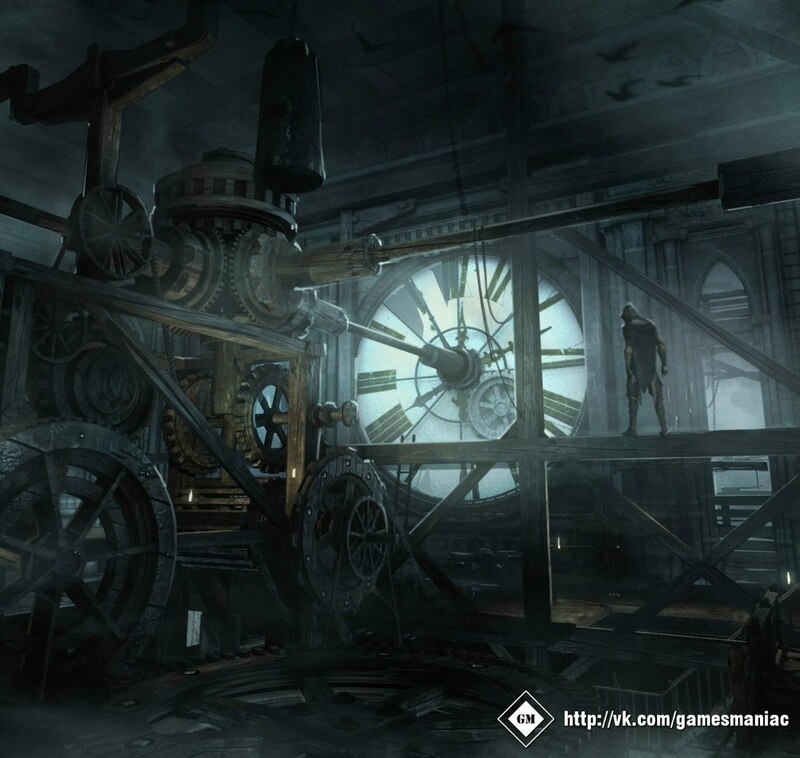 Thief stars Garrett, a cynical loner who makes a living by robbing the wealthy and powerful inhabitants of his steampunk metropolis. The City is going through some tough times. 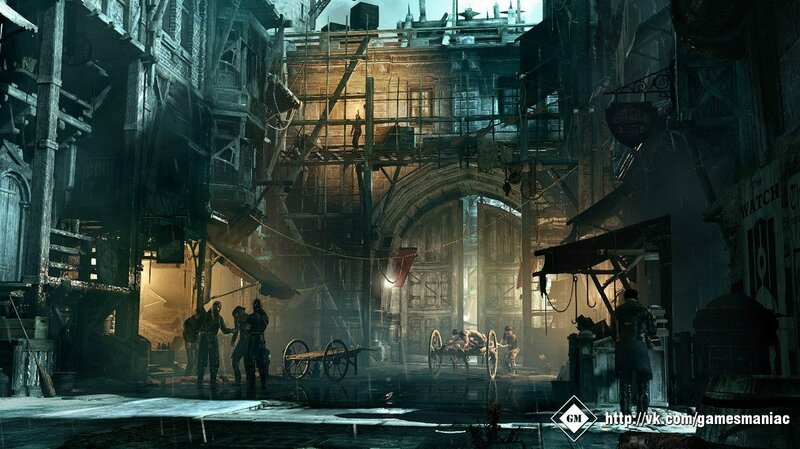 Many inhabitants are suffering from a plague, and the Baron rules the town with an iron fist. Garrett is primarily concerned with lining his pockets but somehow the City's problems will become his own. 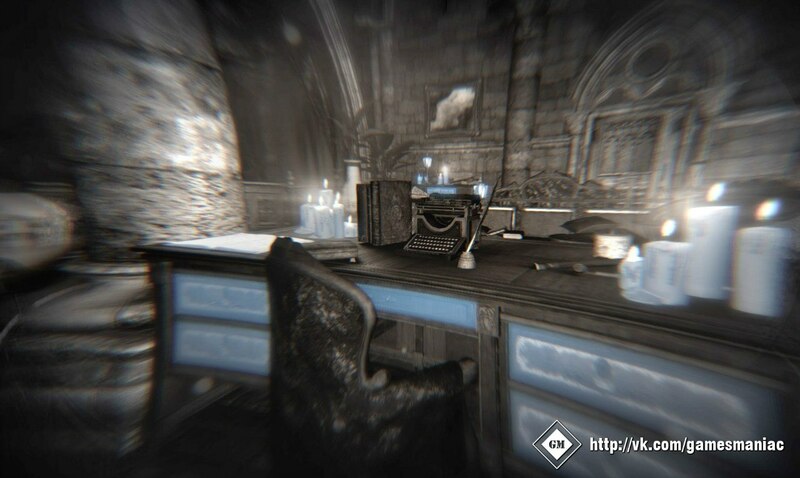 Garrett's main asset is stealth. 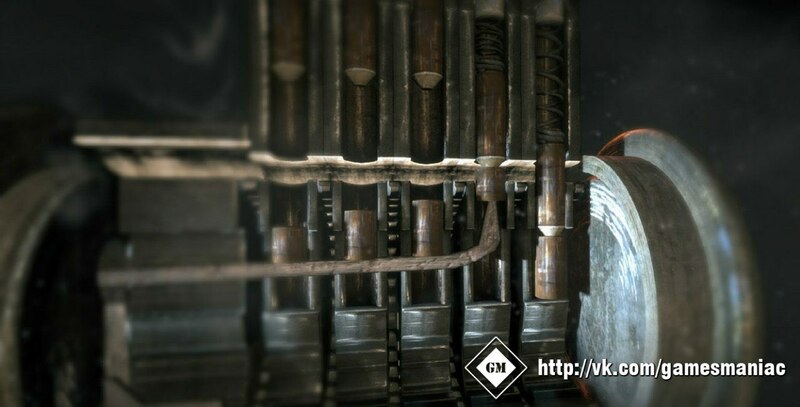 He can slip through the game's levels unnoticed, using a variety of paths. 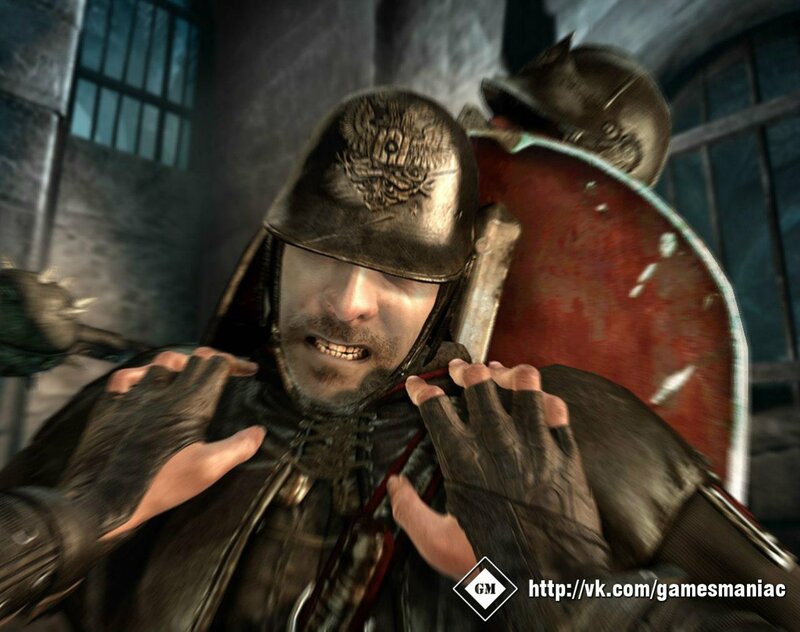 It's not clear how much combat the reboot will have, but traditionally head-on fights were very inadvisable in Thief games. 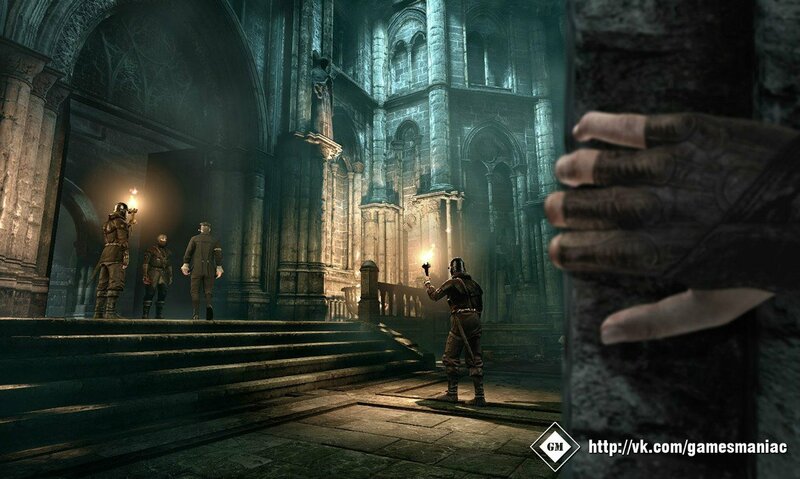 It was best for the player to stay hidden and, if need be, take enemies by surprise. 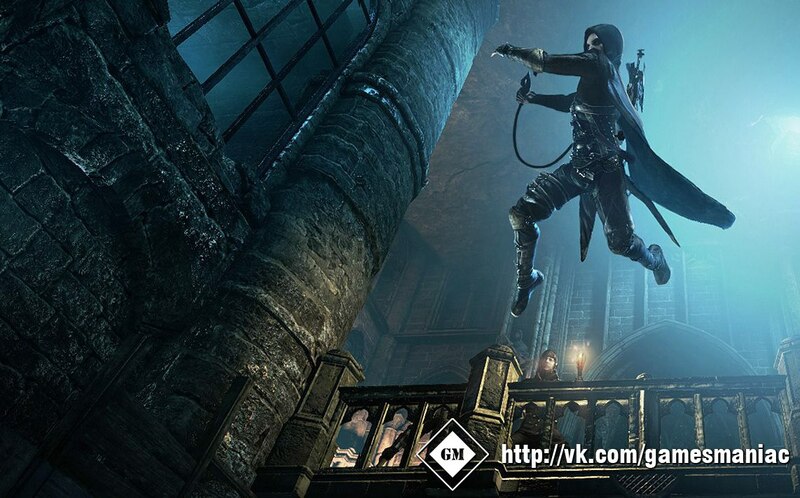 Thief is in development for the PS4, PC, and "other next-gen platforms." That's a coy way of saying the next Xbox is getting the game, too. 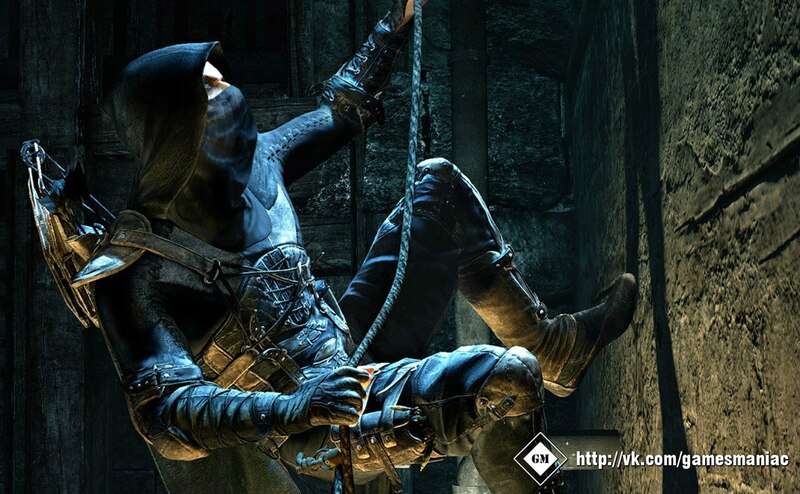 Publisher Square Enix plans to release Thief in 2014. The game will be the cover story for the next issue of Game Informer. The cover of the mag, along with the first screenshots and concept art, are below.